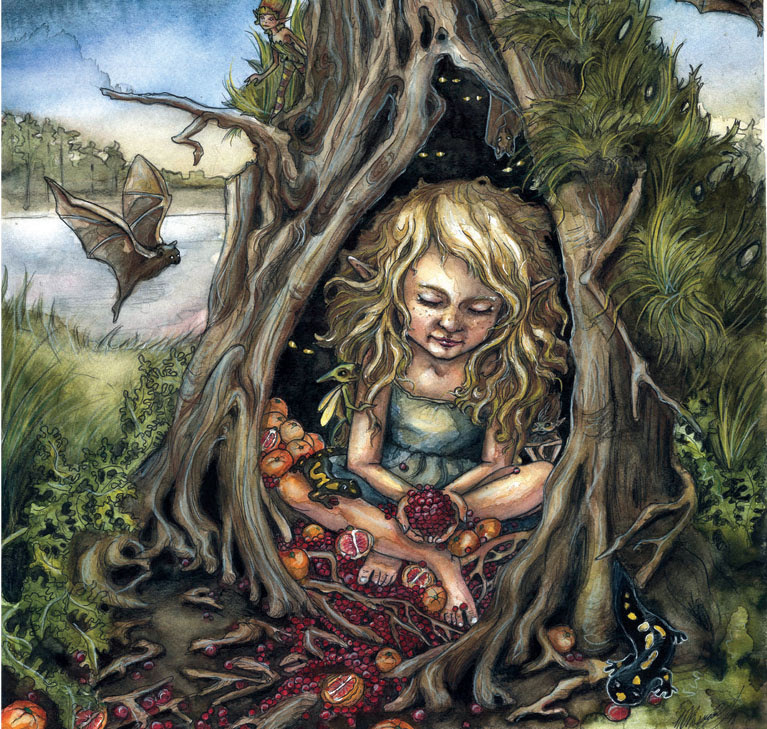 Feeling “bogged” down by preparations for Thanksgiving? Pending family drama got you “saucy?” Well, we recommend you “hit the sauce” and indulge in these local cranberry brews to help you through the holiday. 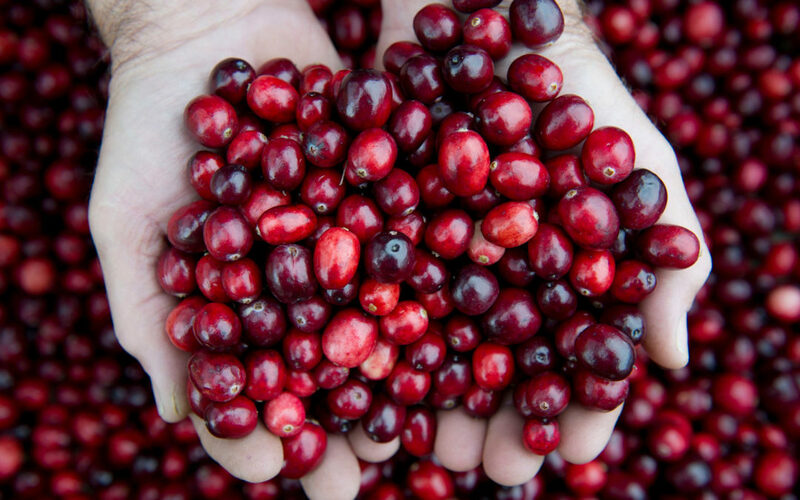 Cranberry, the little red wonder native to these parts, has long been a staple on the Thanksgiving table in various forms. The jellied iteration was our preferred way to enjoy it, especially smeared on the leftover turkey along with some stuffing in a sandwich everyday for a week, until now. Hello cranberry beer! 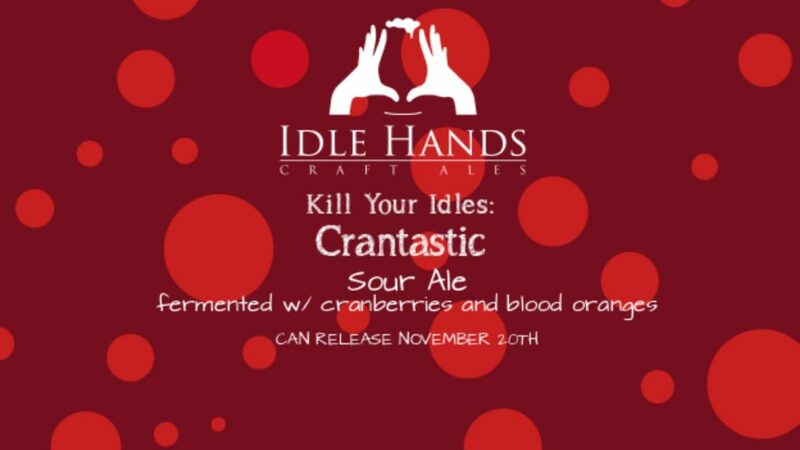 Kill Your Idles: Crantastic from Idle Hands Craft Ales is a kettle sour fermented with cranberries and blood orange. It is being released 11/20 in cans and is also available on draft at the brewery in Malden. 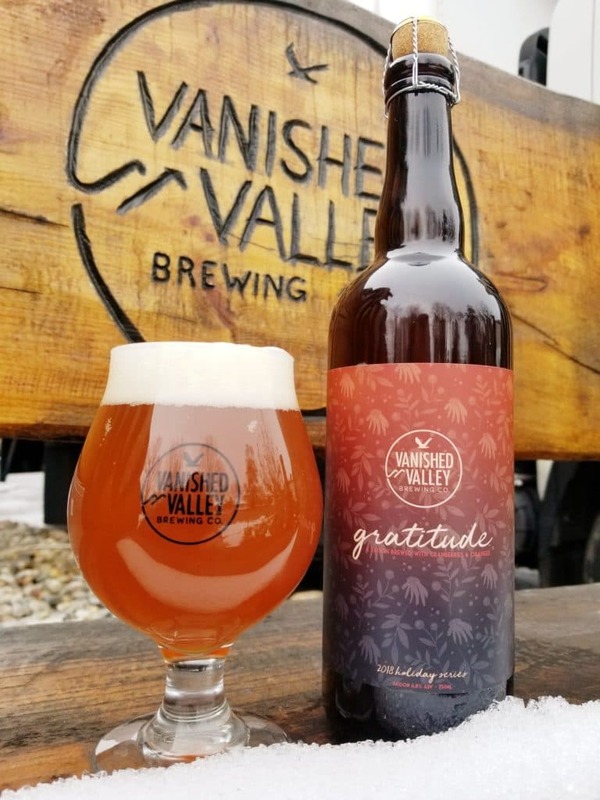 Gratitude from Vanished Valley Brewing in Ludlow is a 6.8% saison conditioned with cranberries and oranges. Unfortunately with only 95 bottles available this beer sold out today in less than three hours so you’ll have to find a friend who was lucky enough to snag one and is willing to share! 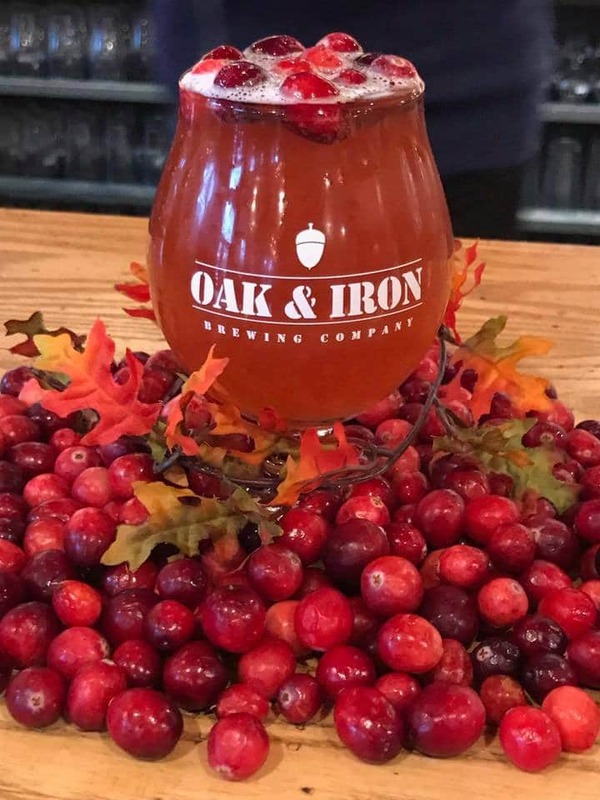 Thankful to be back brewing after a local gas leak had them offline for several weeks, Oak & Iron Brewing releases Turkey Not Included Cranberry Wheat on draft in their Andover taproom. 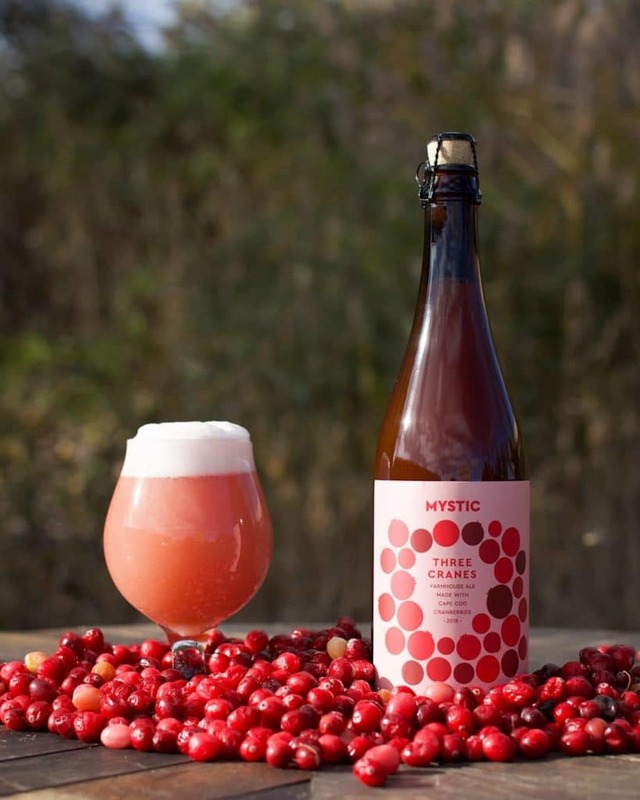 Made with cranberries from Cape Cod, Mystic Brewery Three Cranes is a slightly tart farmhouse ale available in 750 ml bottles. 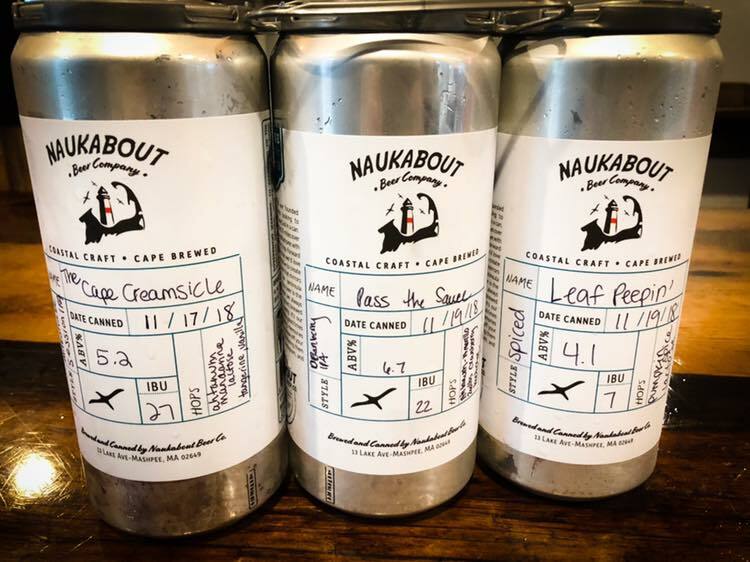 Naukabout on Cape Cod has Pass the Sauce Cranberry NEIPA made with Cape-grown cranberries available at their Mashpee brewery on draft and in crowlers to go. Byron Weston Berliner Weisse with Cranberry, on tap at Shire Breu-hous in Dalton, Mass., is tart with just a bit of cranberry added. 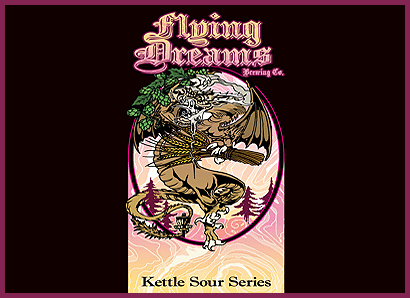 Available in bottles and growlers to go from their Worcester brewery, Flying Dreams Cranberry Sour is a 4% Berliner Weisse. 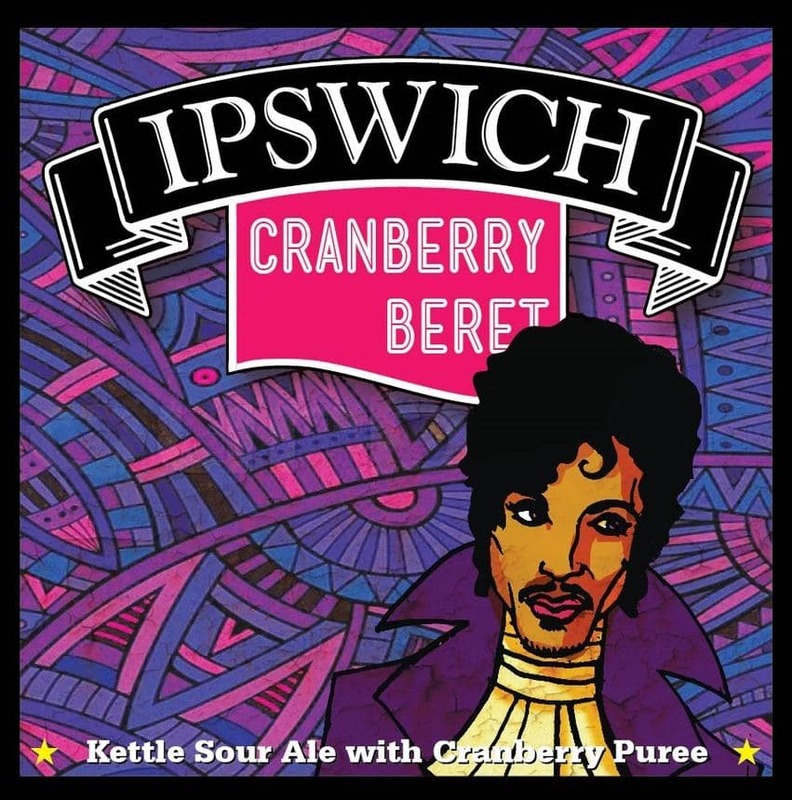 Cans of this kettle sour from Ipswich Ale Brewery would be a rare find out and about these days thanks to a little cease and desist from His Purpleness (ain’t that rock n’ roll? ), but you can get a crowler of it at the Ipswich Ale Brewer’s Table. Fermented with lager yeast, Cranberry Berliner from Jack’s Abby Craft Lagers is quite tart and dry. Available in 16ounce cans in wide distribution. 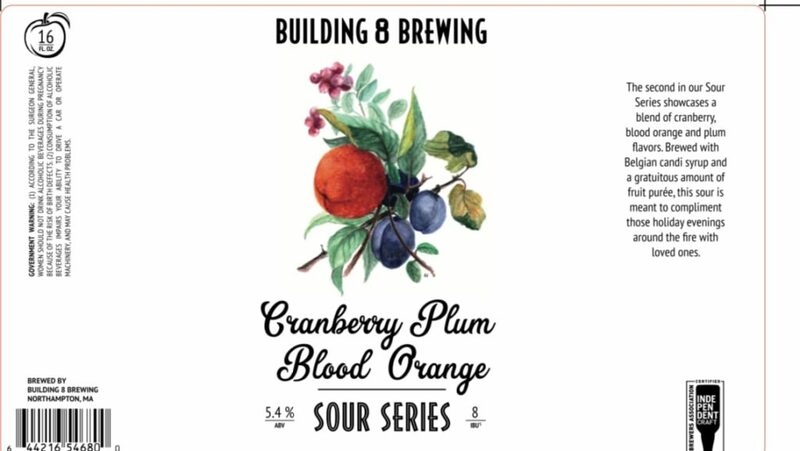 Being canned today, Building 8 Brewing Sour Series Cranberry Plum Blood Orange will be available in their Northampton taproom this weekend and released to the wild next week. Made with cranberries from Cape Cod Select Premium Cranberries and then juiced by The Local Juice, Cranberry Harvest from Cape Cod Beer is a truly collaborative effort between local Cape businesses. Available in growlers, tastings & pints at the brewery. 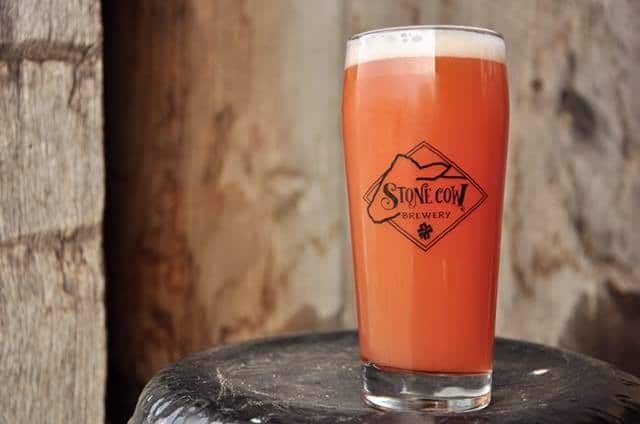 Arbella Cranberry Wheat Ale is loaded with flavorful cranberry and is available on draft and for growler fills at Stone Cow Brewery in Barre, MA. 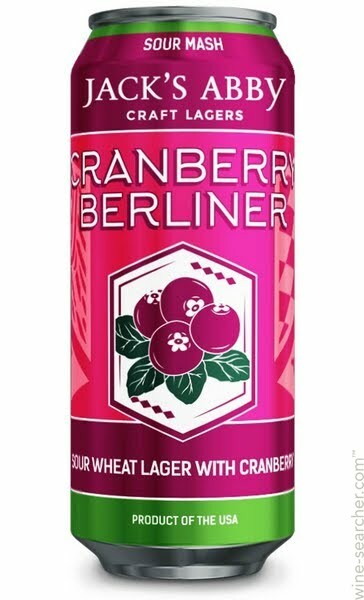 The next in line of Down the Road Beer Company’s Feyborn Berliner Weisse series is ready, this time with cranberry juice. Tart, zingy and perfect for the season. Skip the canned cranberry sauce this year and just grab a few Feyborns! Hopefully you have plenty to be thankful for this year. We are extremely thankful to everyone for their support and making Mass. Brew Bros. a reality for us. We will continue to bring you all the Mass. 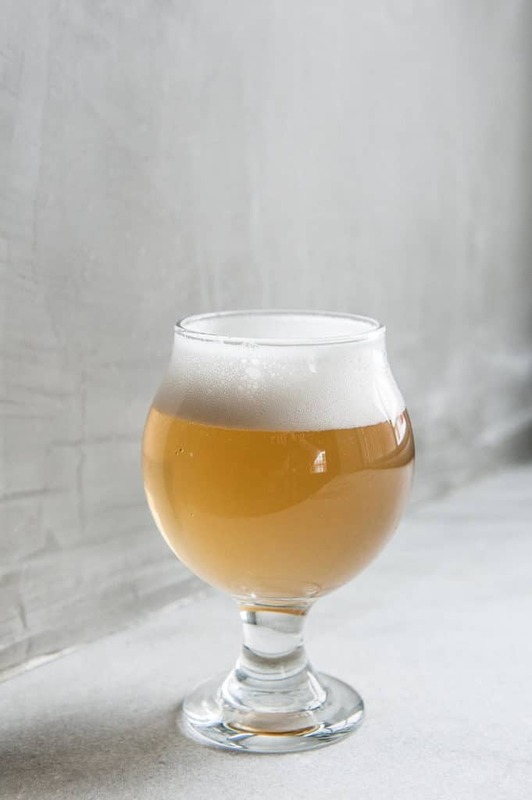 craft beer news, brews and events in the coming year and fingers-crossed, well beyond that. Now go get sauced! 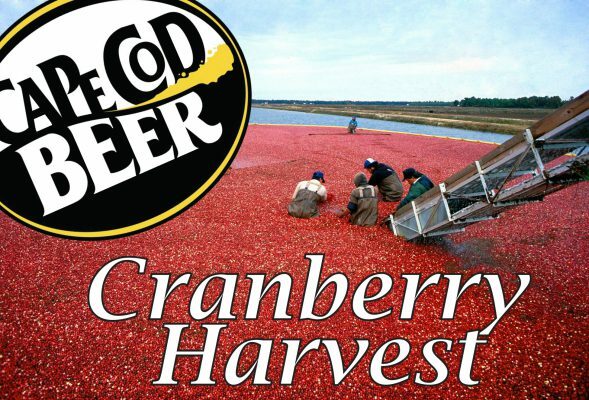 Don’t forget Cape Cod Beer’s Cranberry Harvest with 300 pounds of local cranberries juiced and infused into our award winning Harvest Ale. Thanks for reminding us of your Cranberry Harvest, we’ll add it to the bog, ahem, blog. Cheers!